If you need a power wheelchair accessory, you’ve come to the right place. 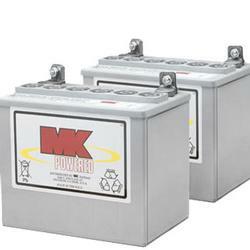 From power wheelchair batteries to wheelchair backpacks, we have everything you need. Our vast selection, expert staff and unmatched return policy all add up to a superior shopping experience for you, guaranteeing that you can purchase your wheelchair accessory with confidence. Spinlife has a wide selection of power wheelchair batteries, whether you need to replace an existing battery or just want a spare for added drive range. 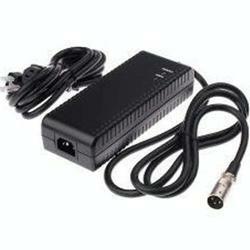 If you need a spare charger or need to replace your old one, Spinlife has just what you need. From onboard chargers to off-board models, we have the right charger to fit your power wheelchair needs. 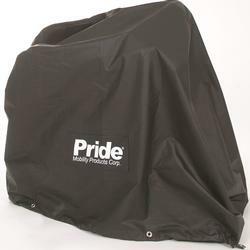 To help protect your power wheelchair from the elements, we offer a selection of canopies. 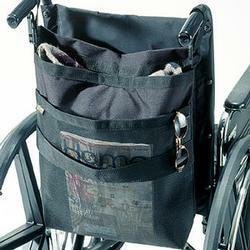 We also feature canopies to keep you out of the sun while in your power wheelchair. We feature an array of packs and pouches to carry tablets, cell phones, wallets and keys while on the go. Spinlife also offers holders for oxygen tanks, walkers and umbrellas.